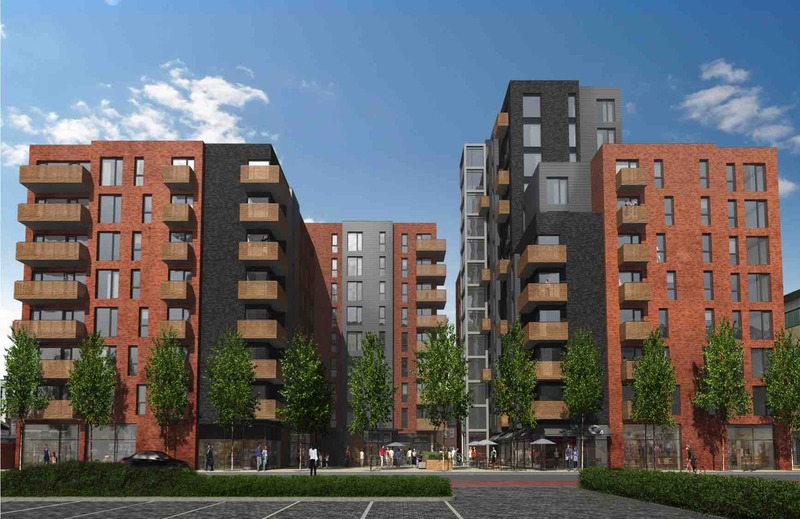 Expedite are working with Urban Centric to provide development & cost management services for the design and construction of institutional grade 206 unit 'Built to Rent' apartment scheme in the city centre of Cardiff. The scheme boast a mixed use retail units around a public square to provide amazing amenity to the future occupiers. The scheme is planned to be the first true 'Built to Rent' scheme in Cardiff. Expedite are pleased to be working with CW Architects who take all credit for the design.